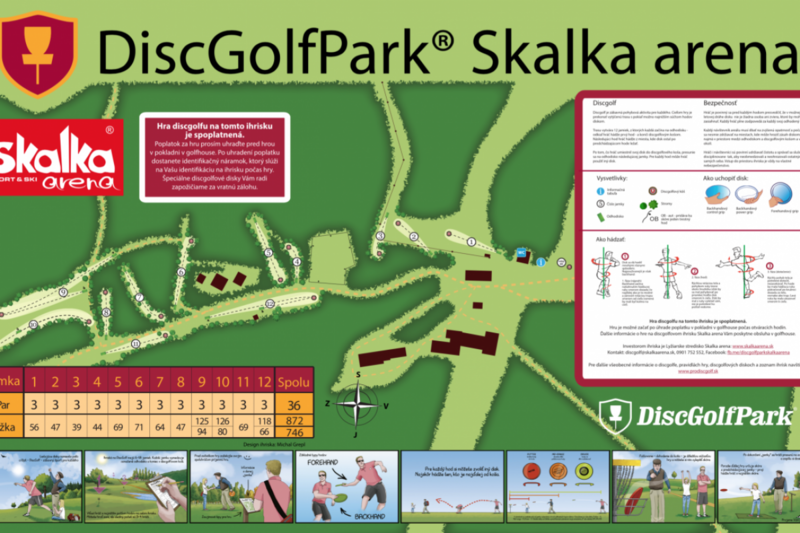 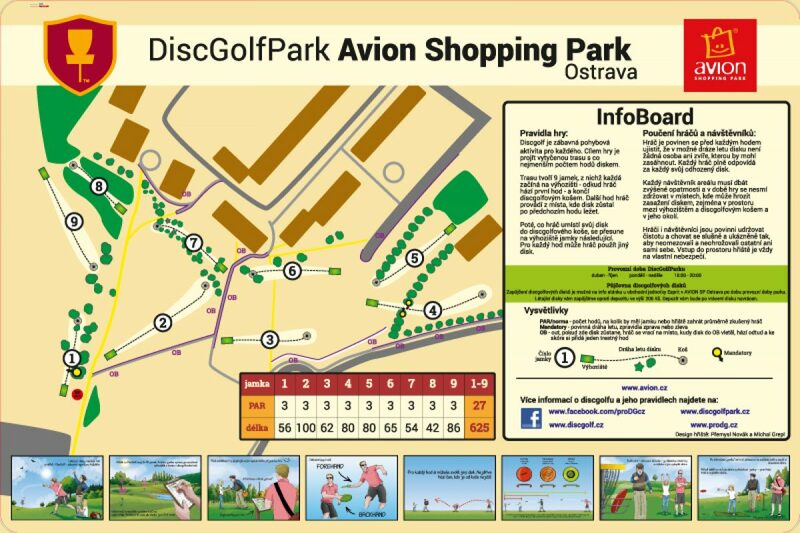 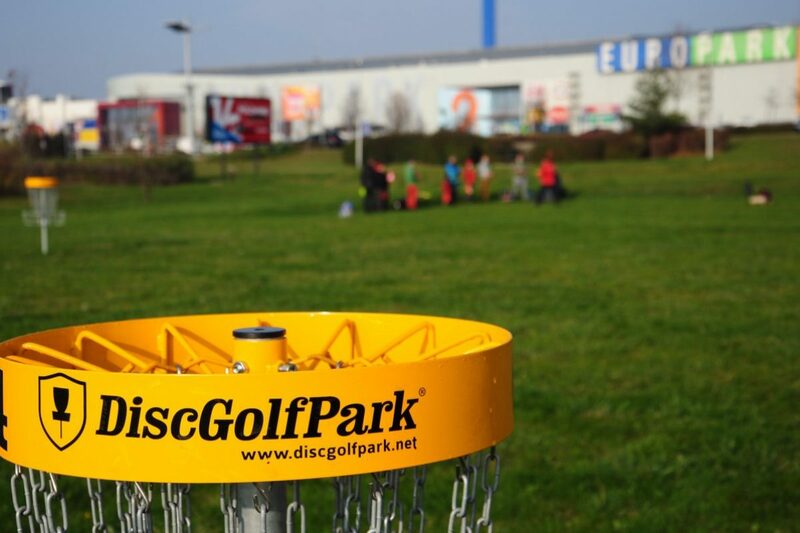 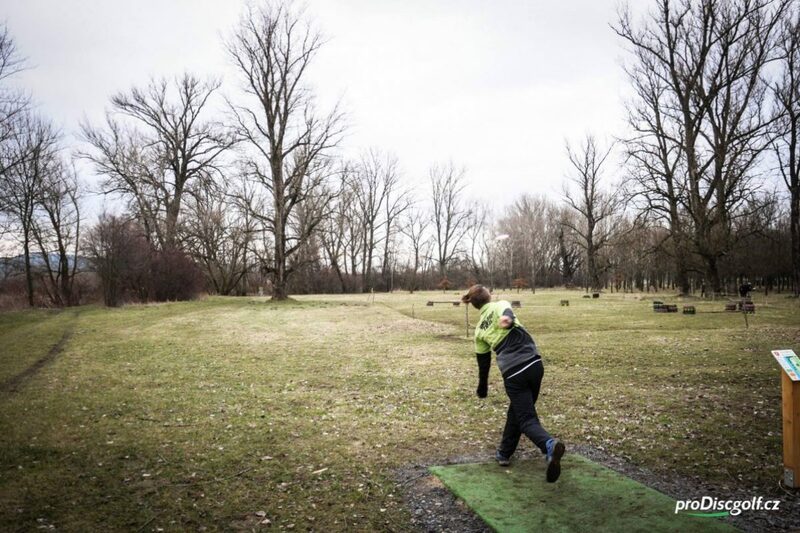 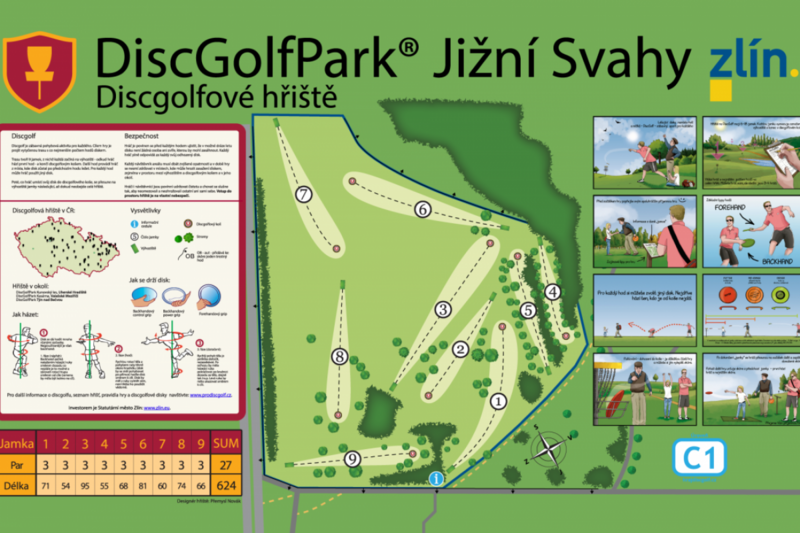 Started to represent DiscGolfPark in the Czech Republic and Slovakia in 2010. 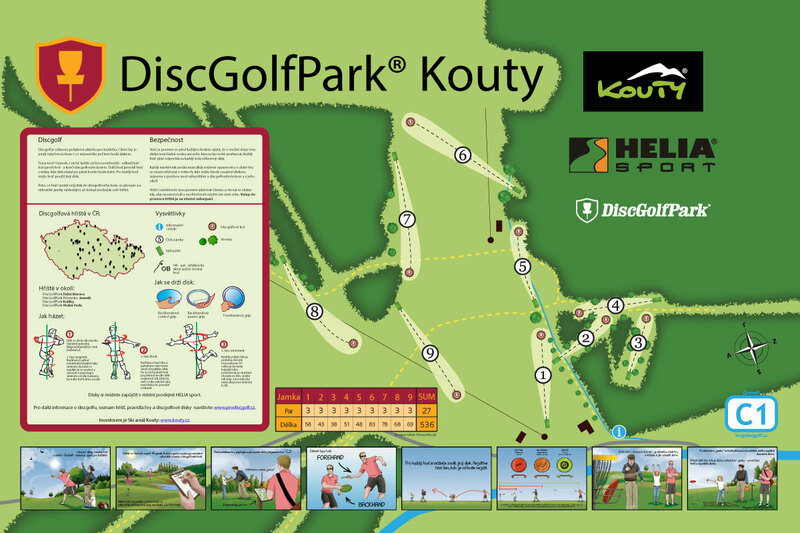 Designed and delivered over 50 courses in last 7 years and started to work as European Sales representative in 2017. 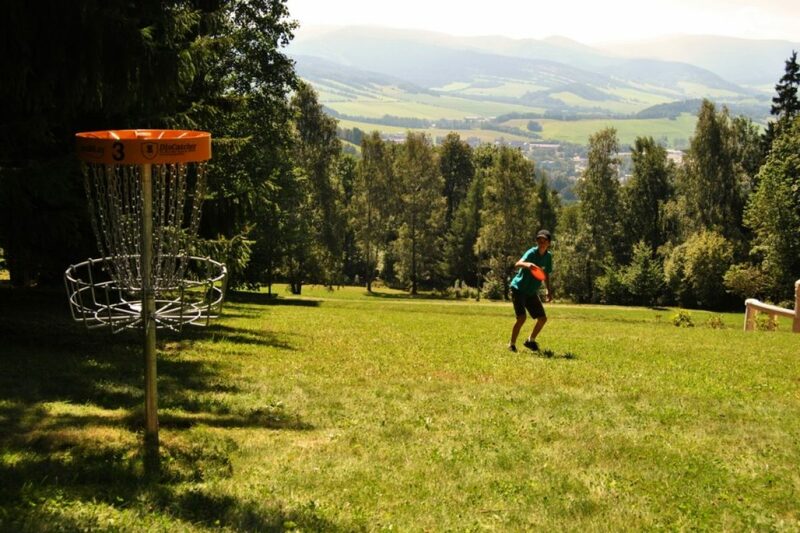 He mainly promotes disc golf in Czech Republic where he designed the majority of all permanent disc golf courses. 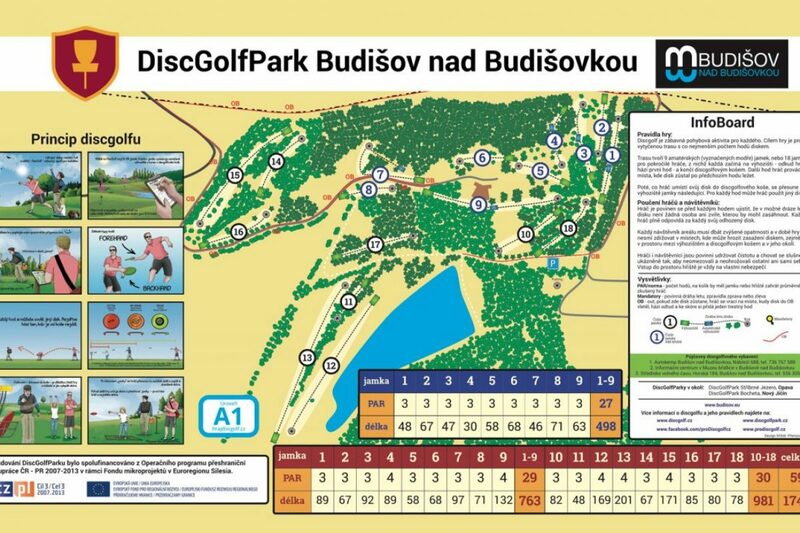 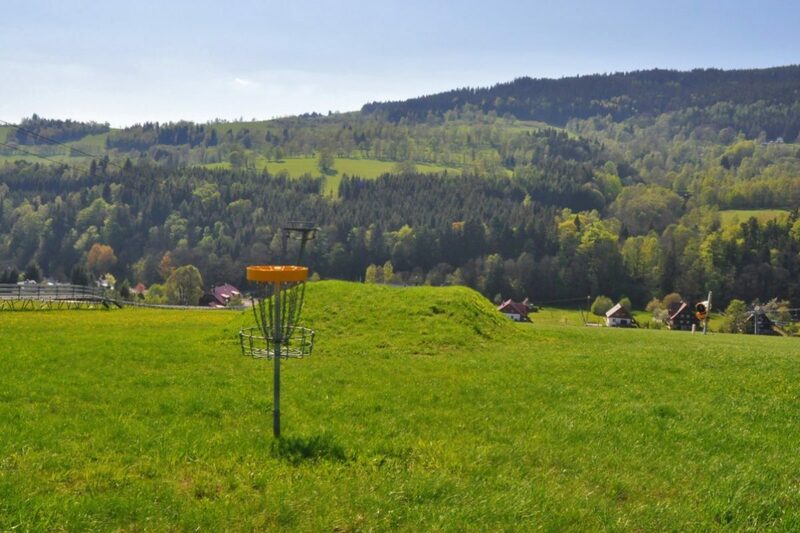 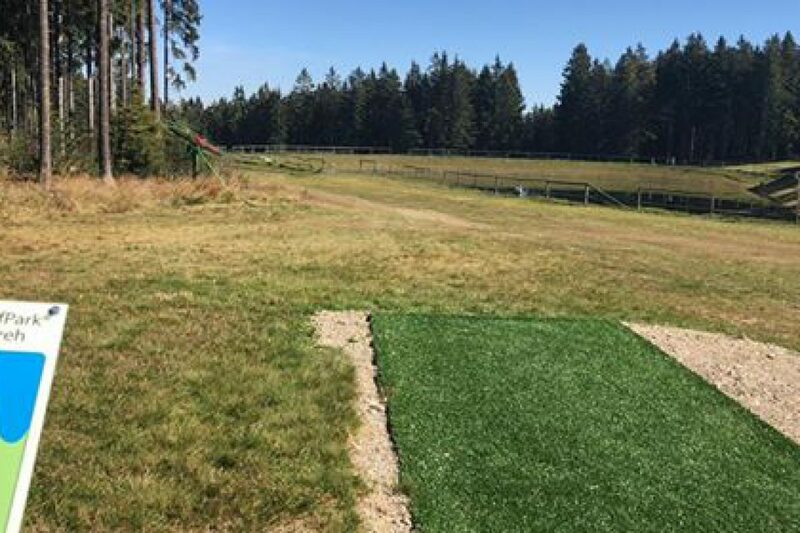 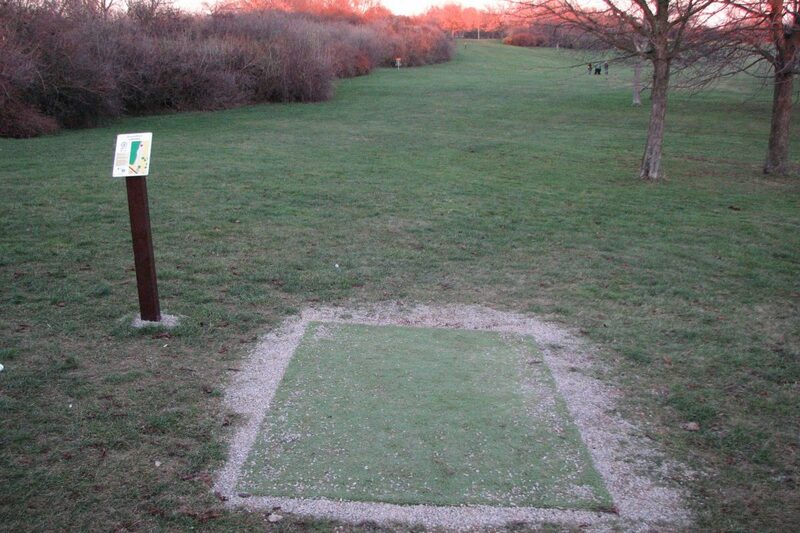 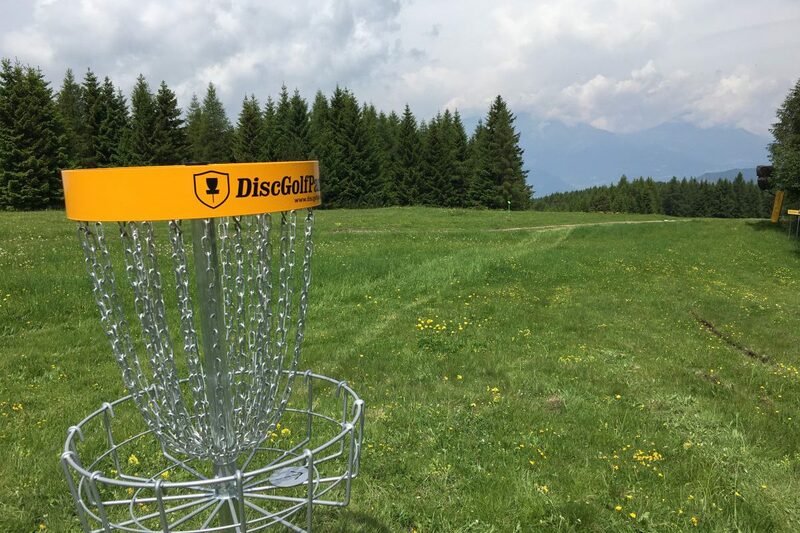 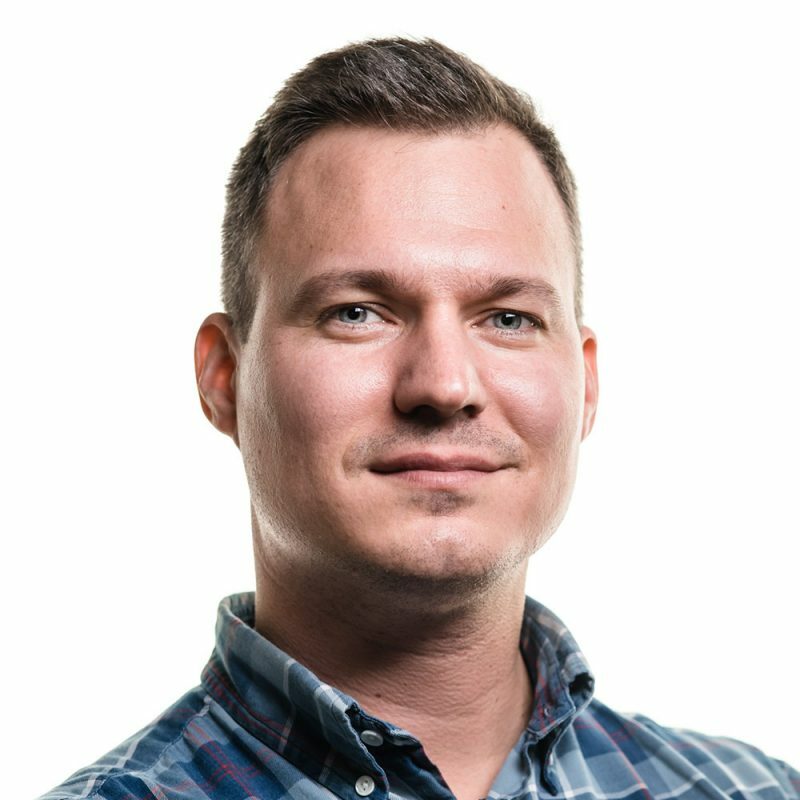 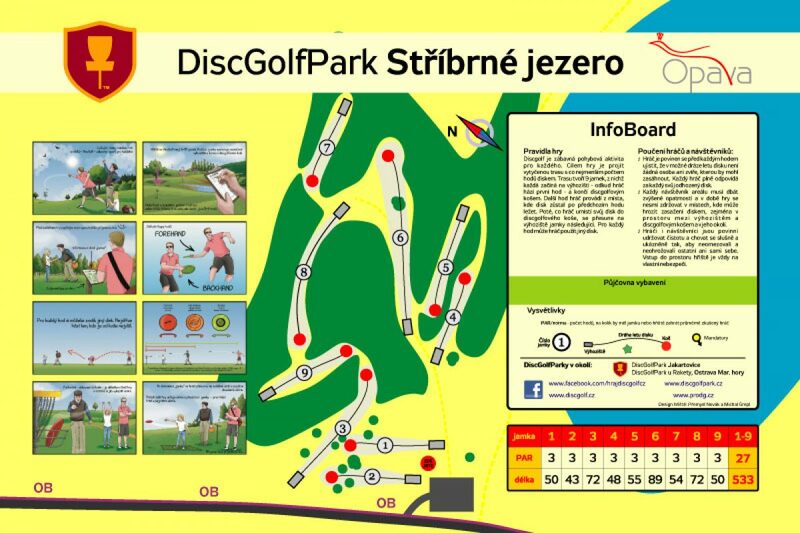 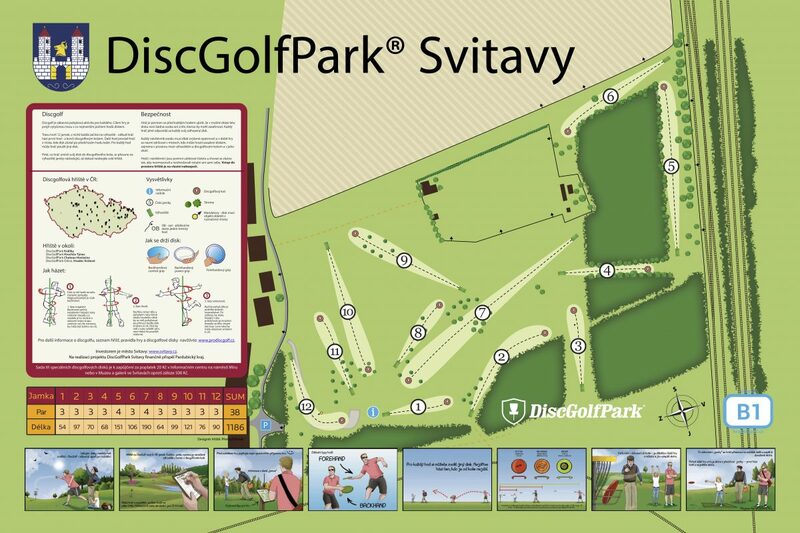 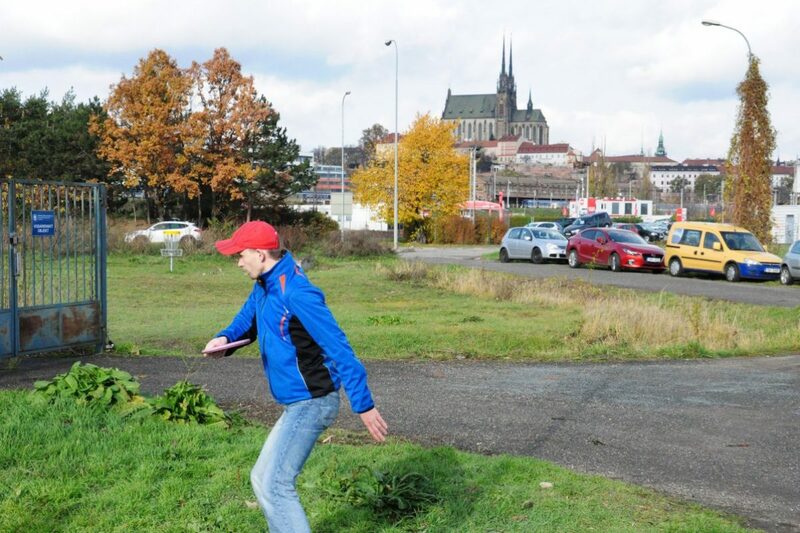 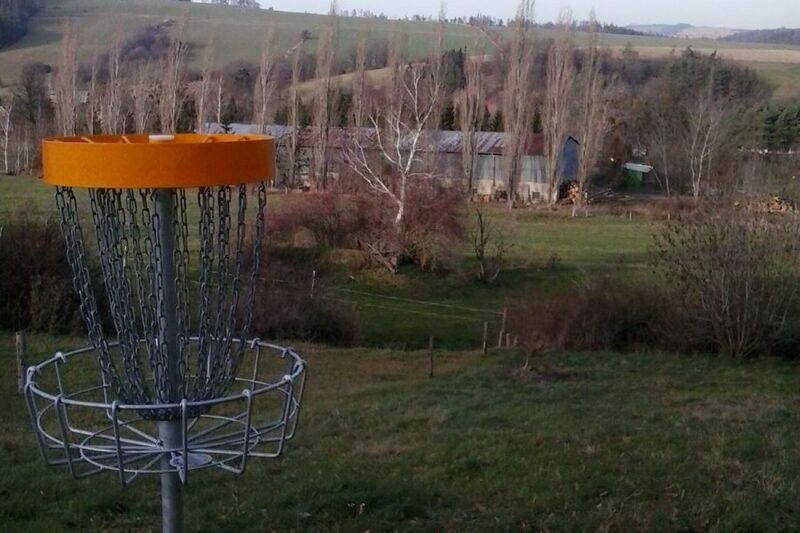 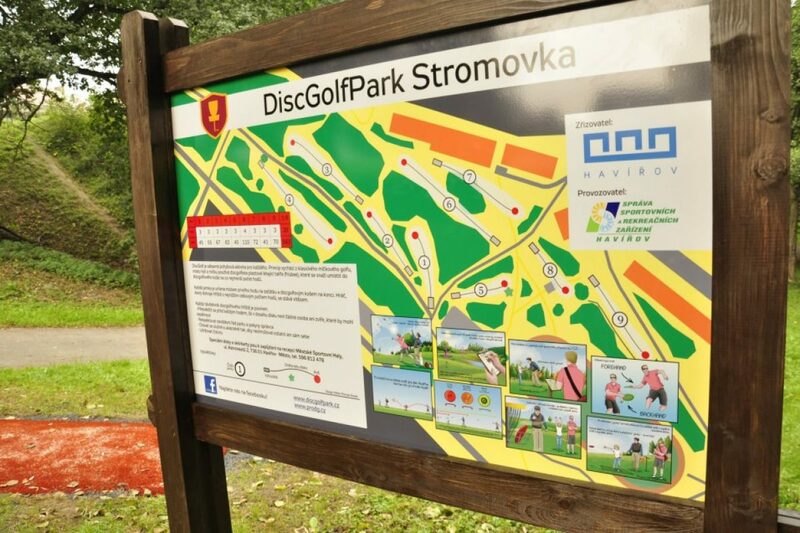 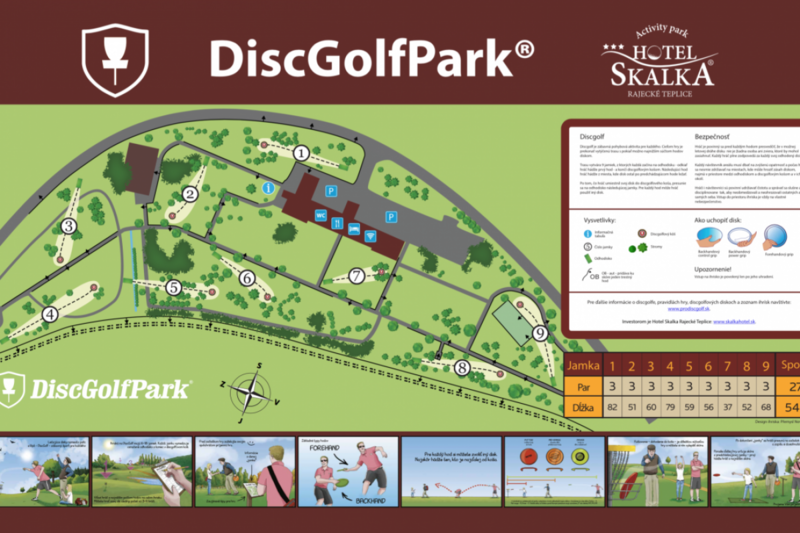 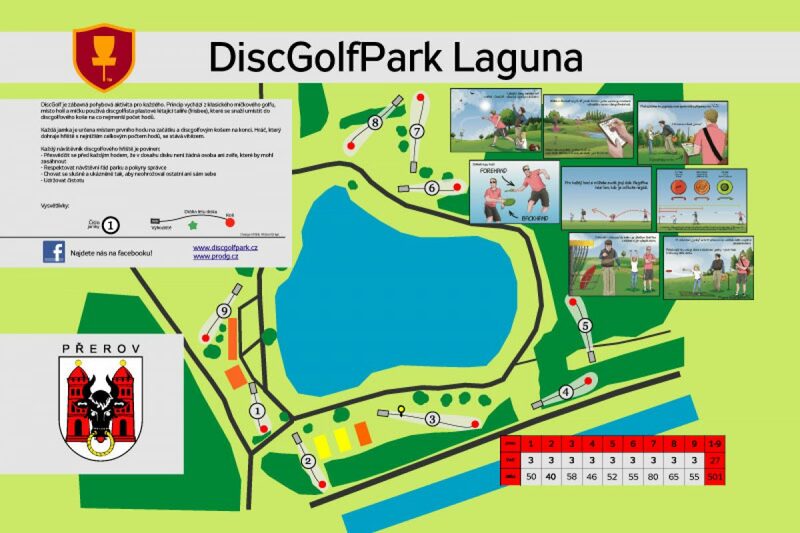 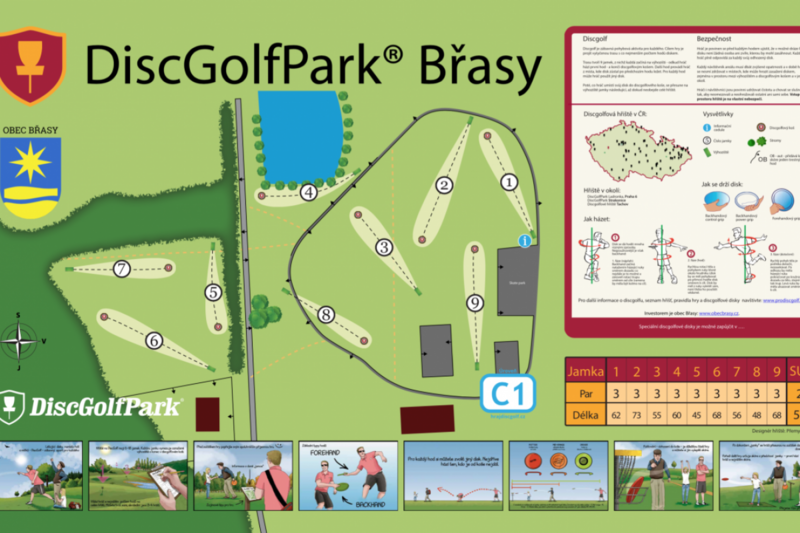 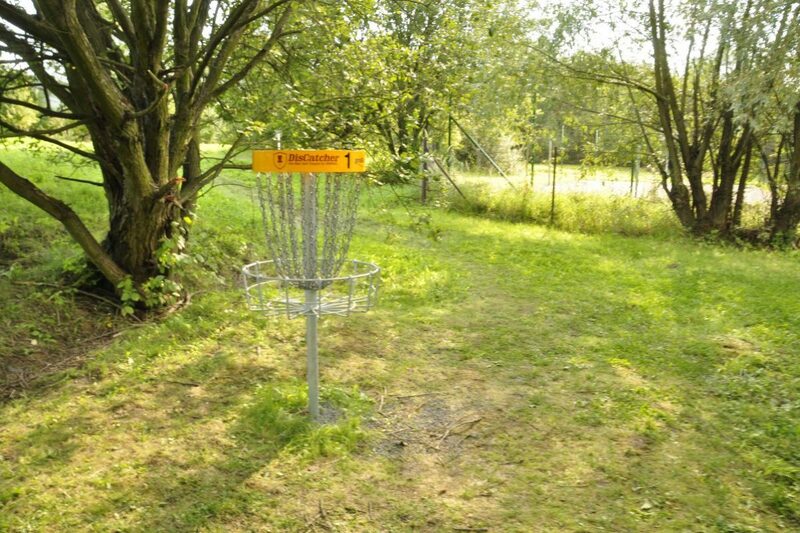 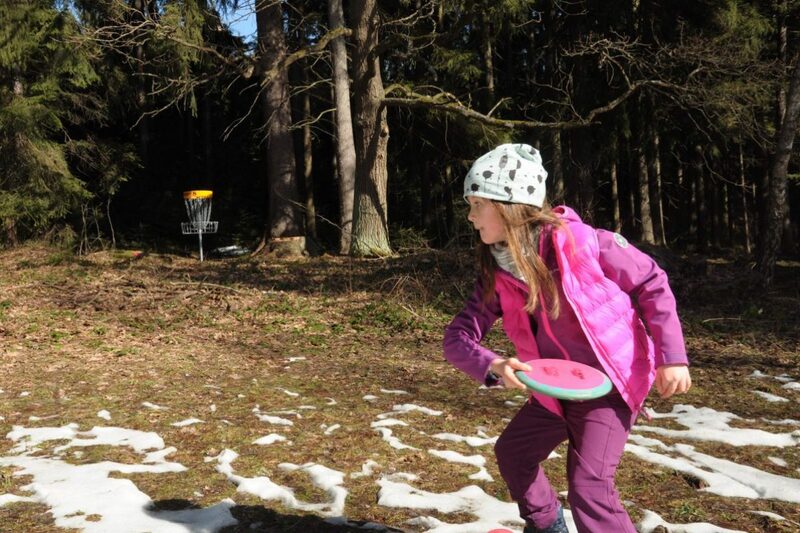 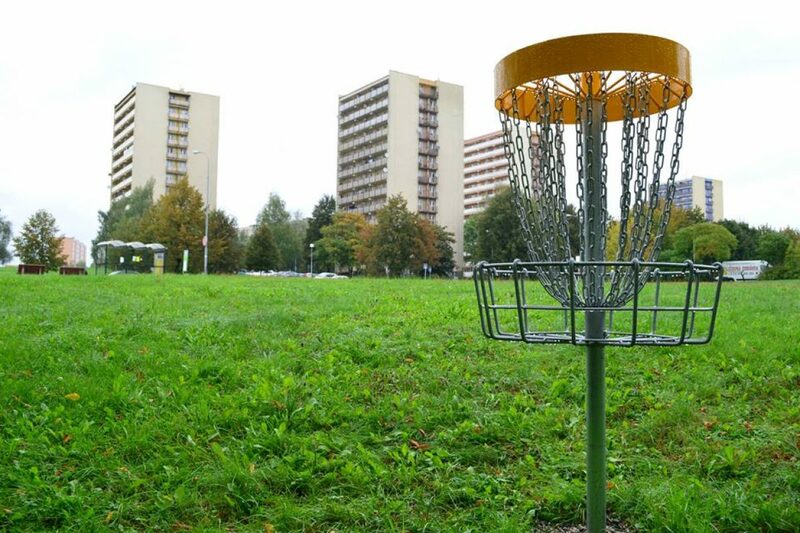 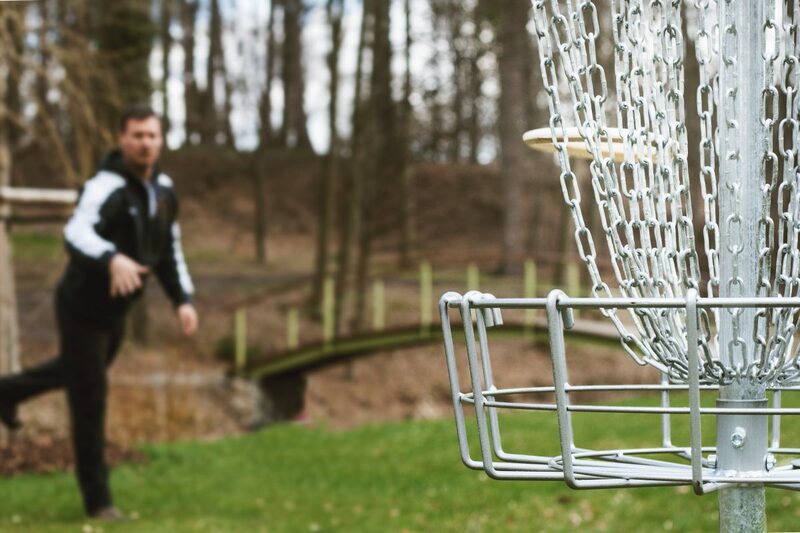 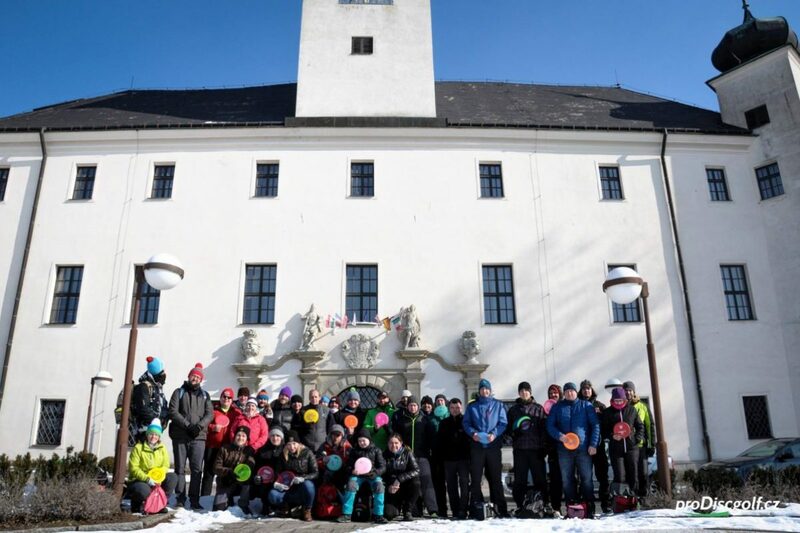 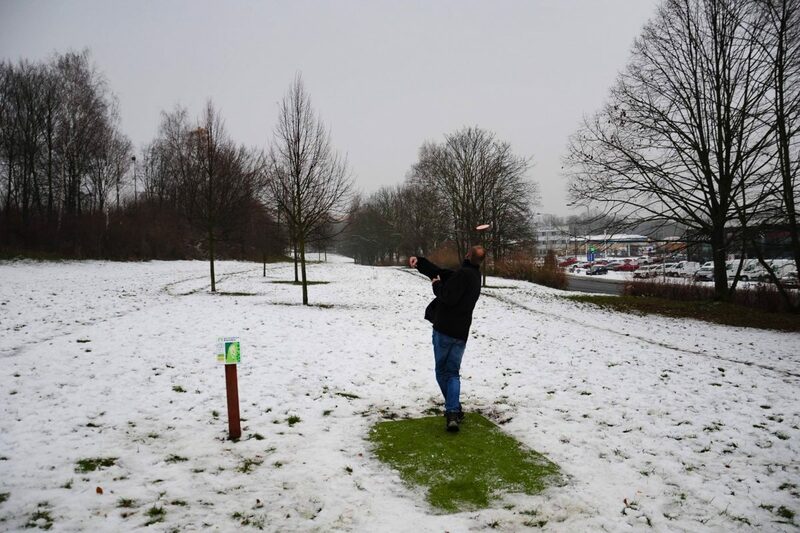 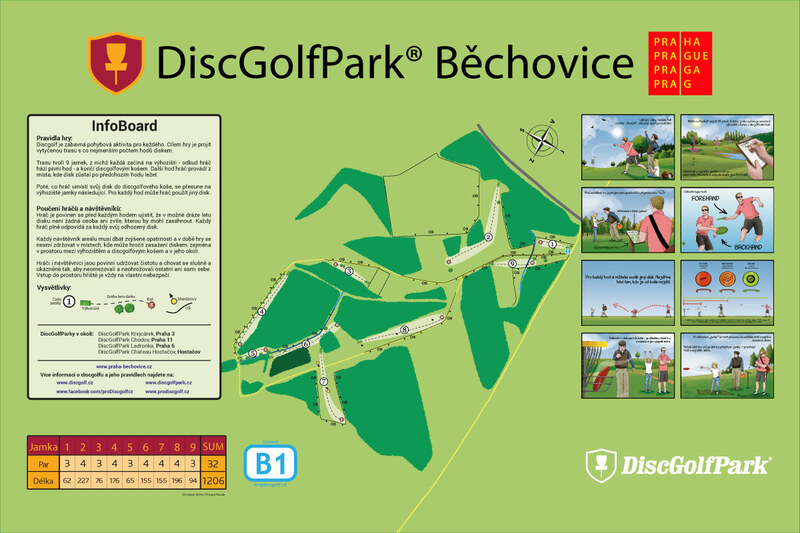 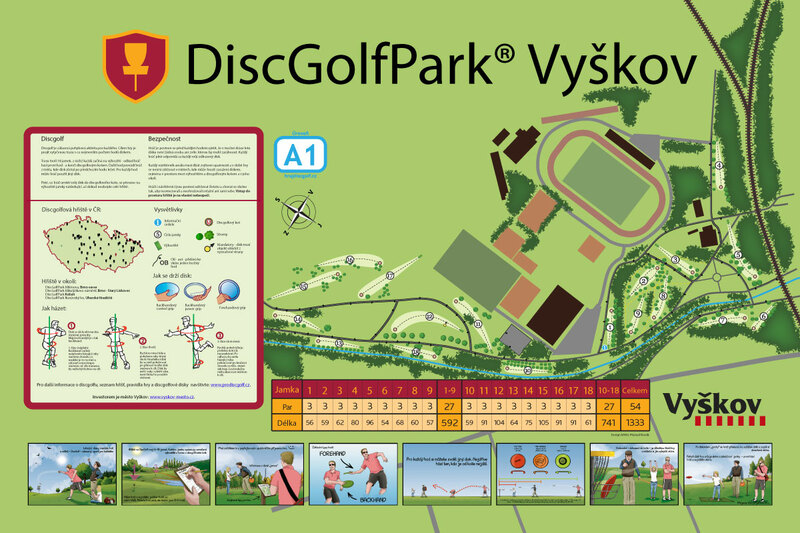 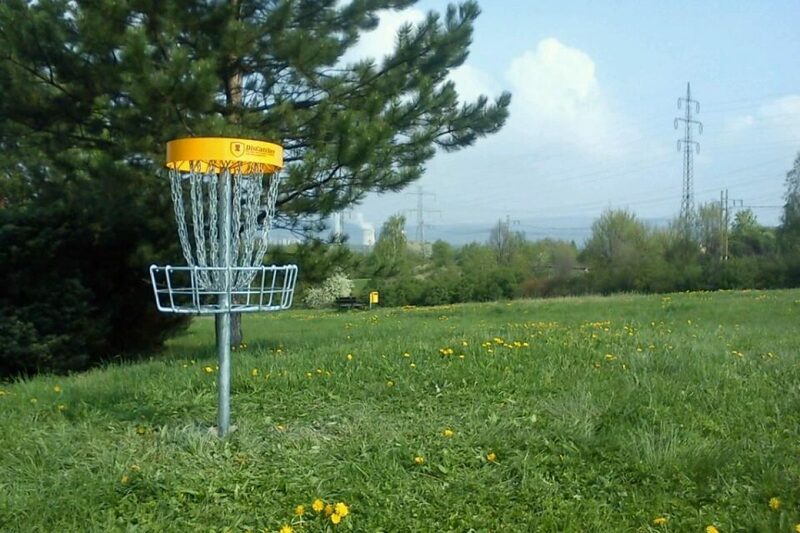 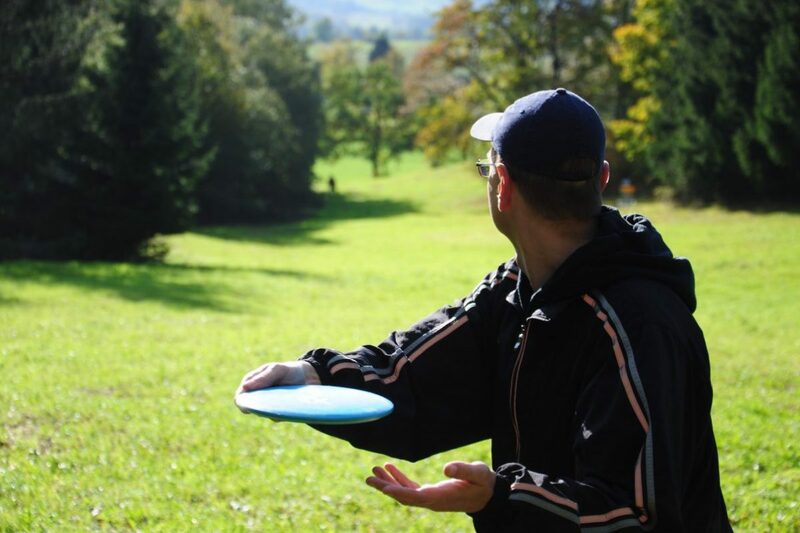 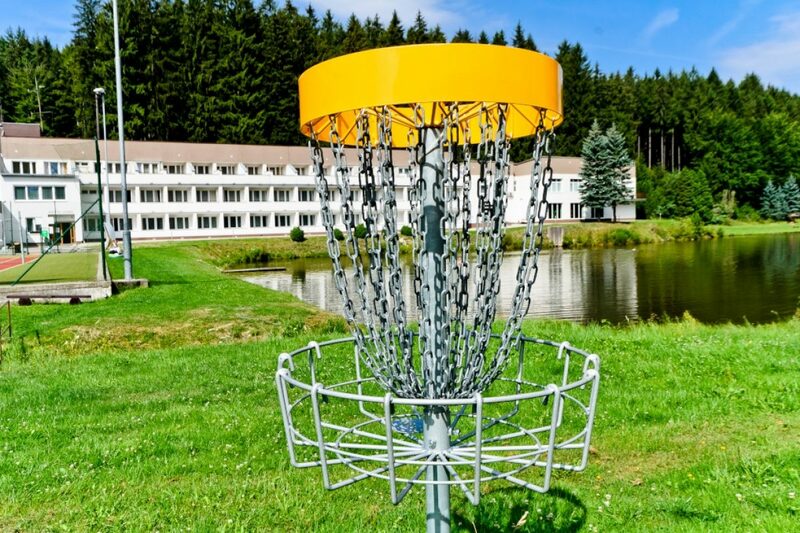 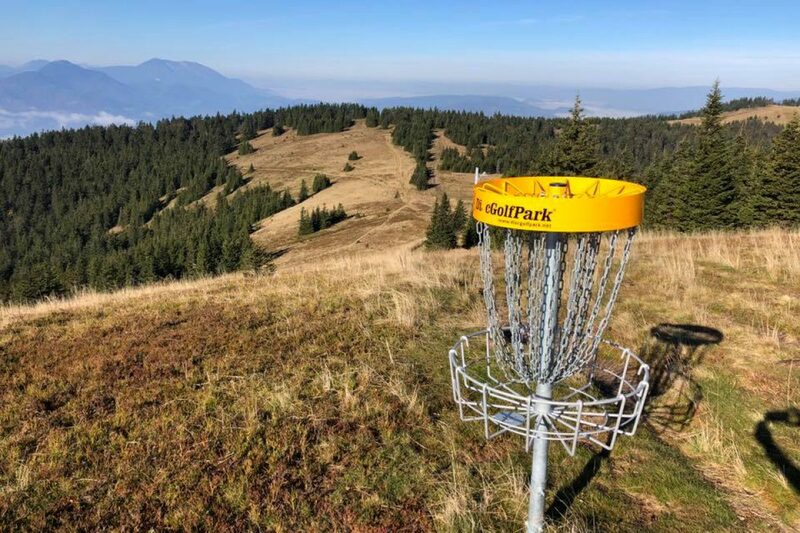 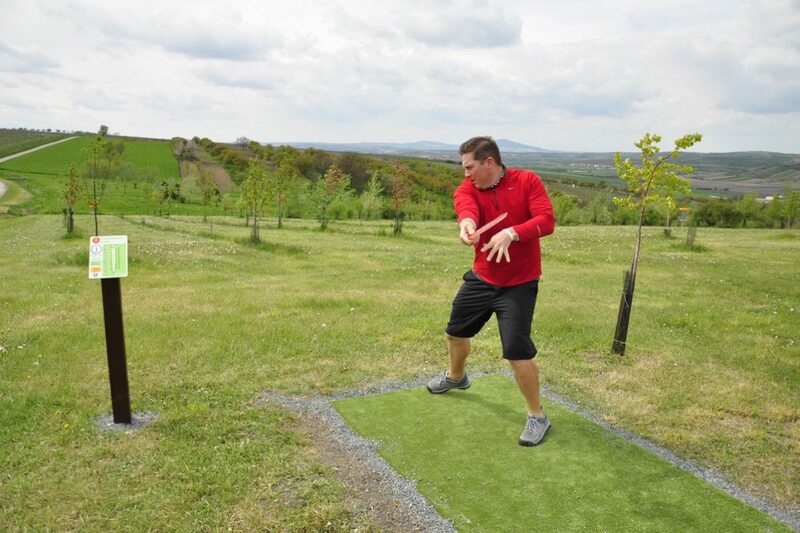 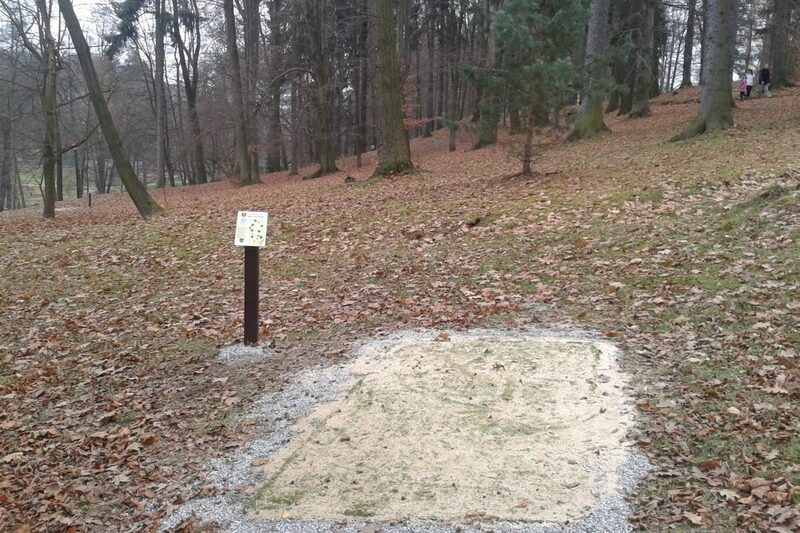 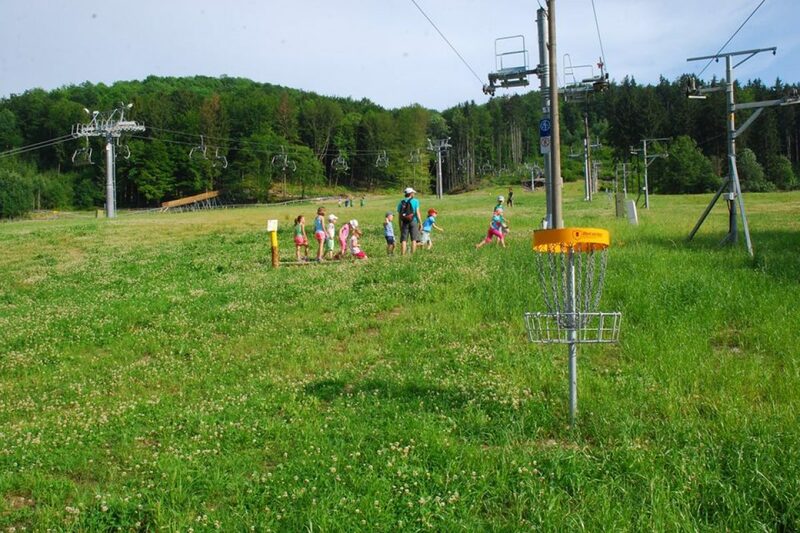 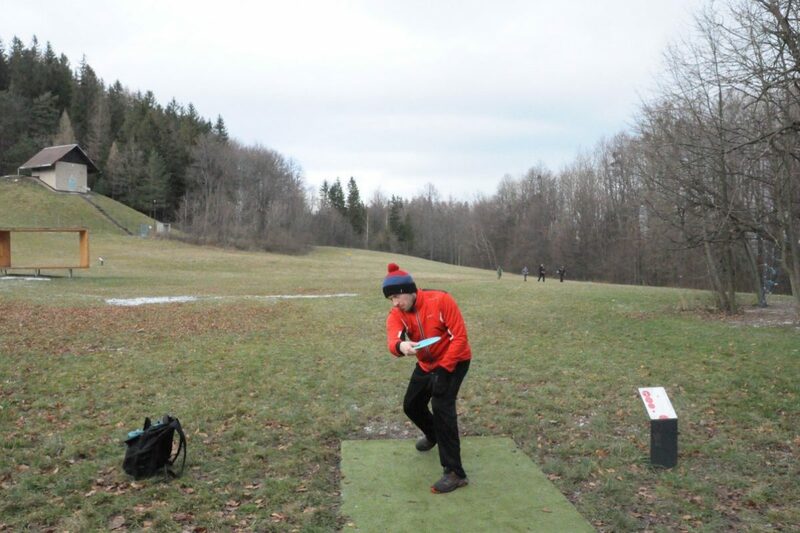 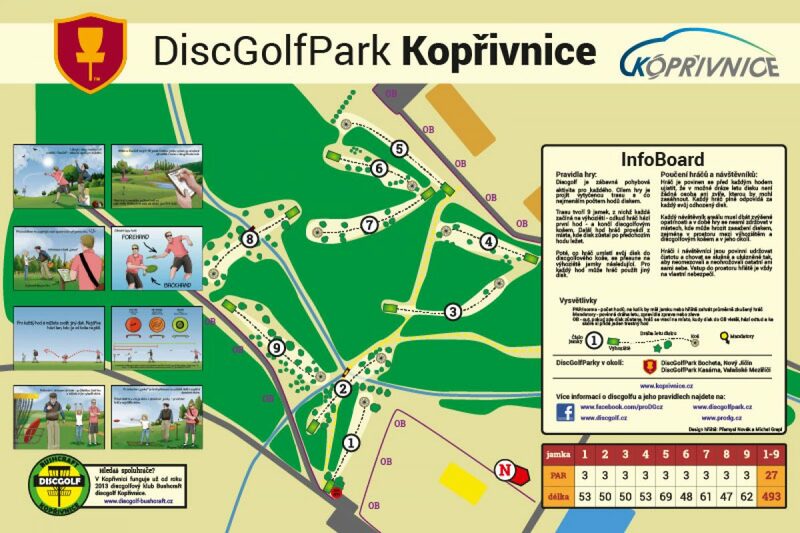 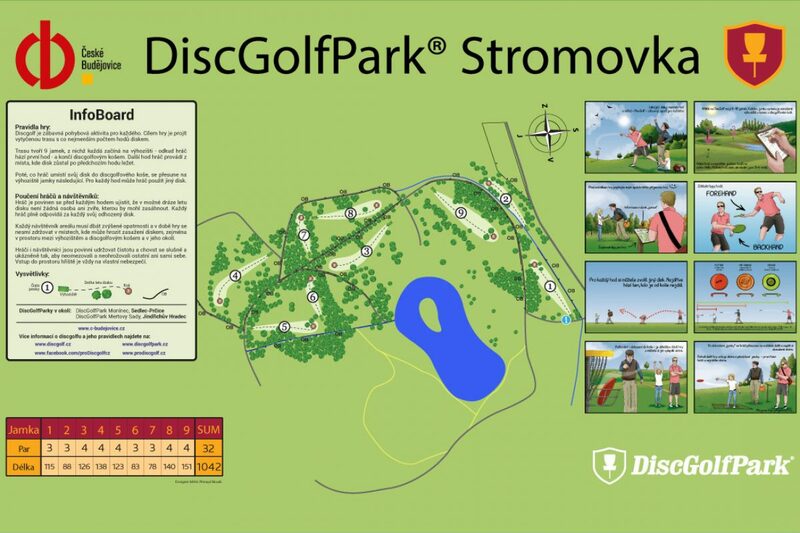 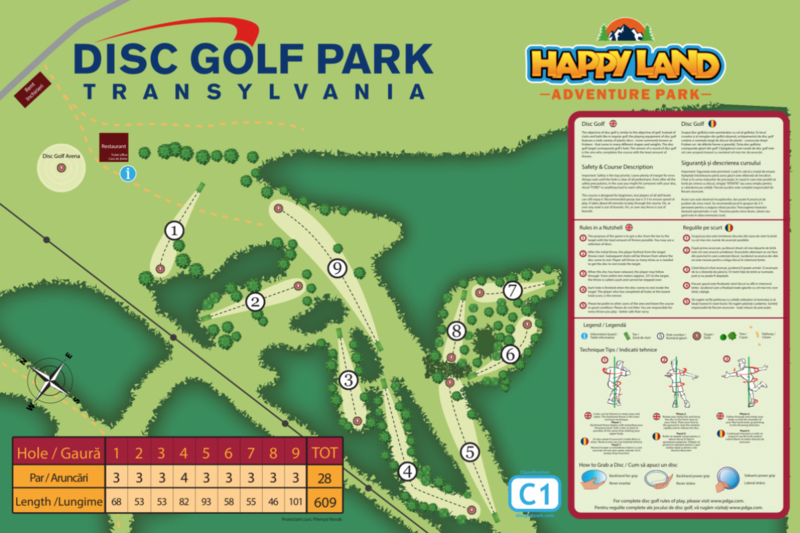 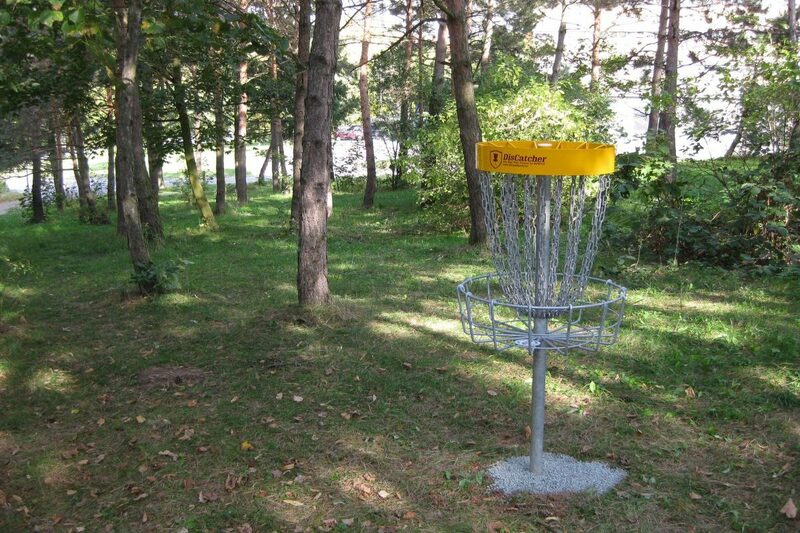 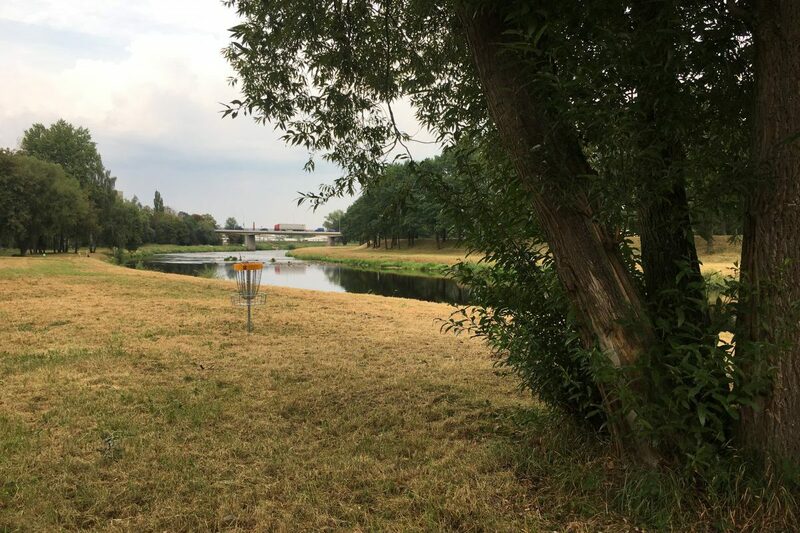 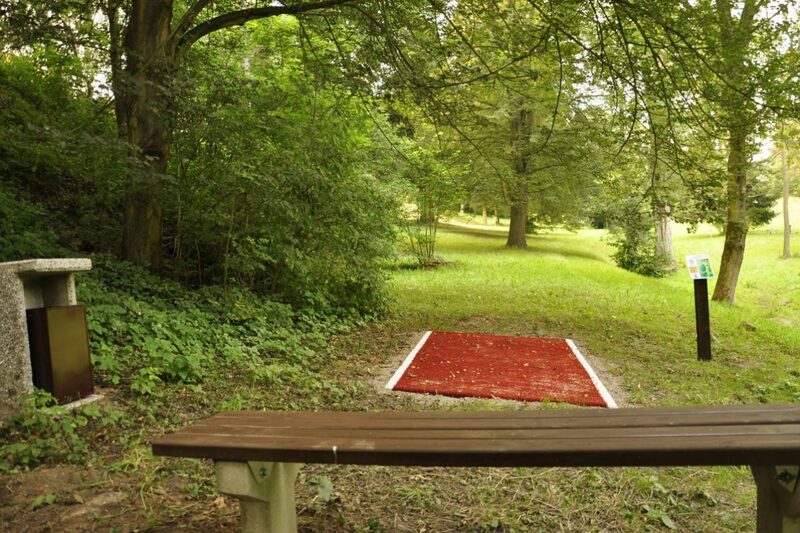 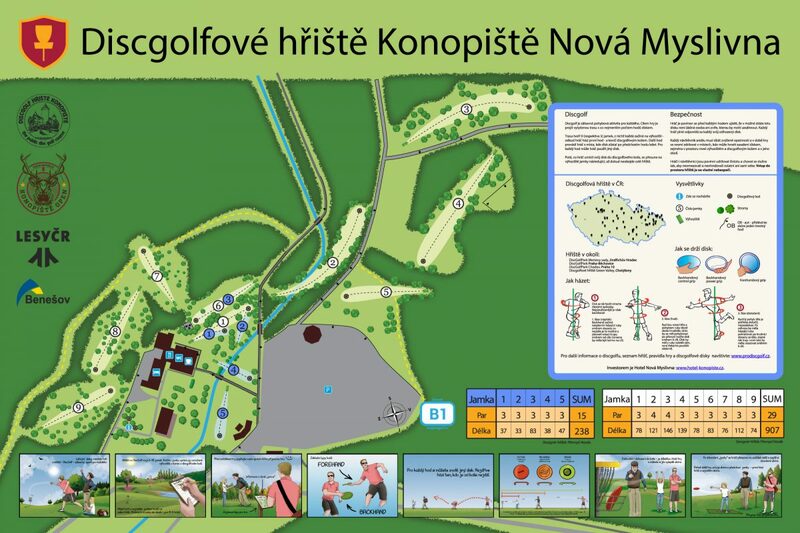 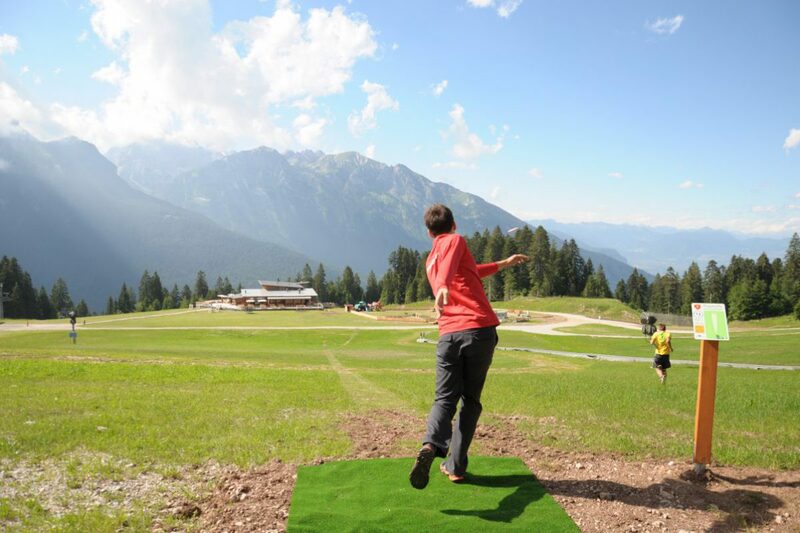 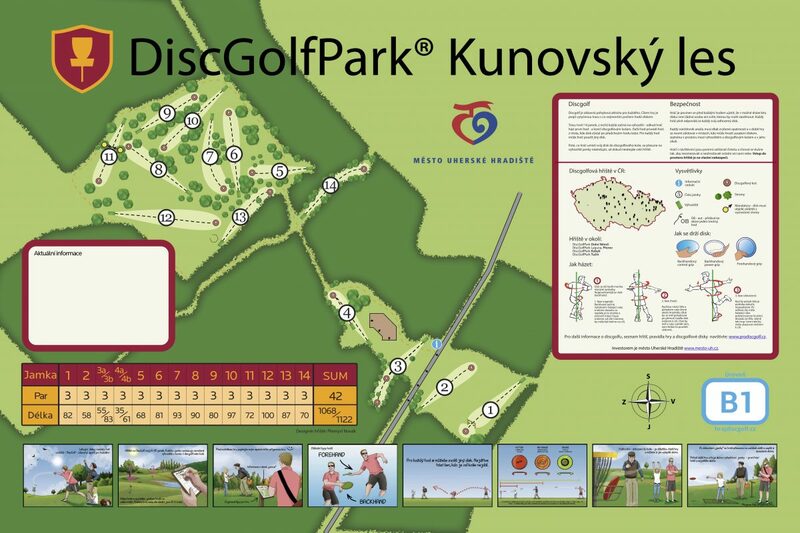 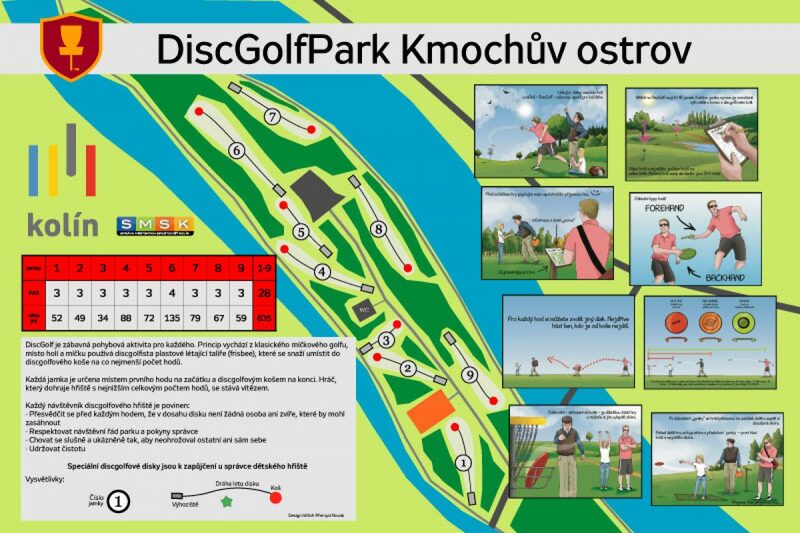 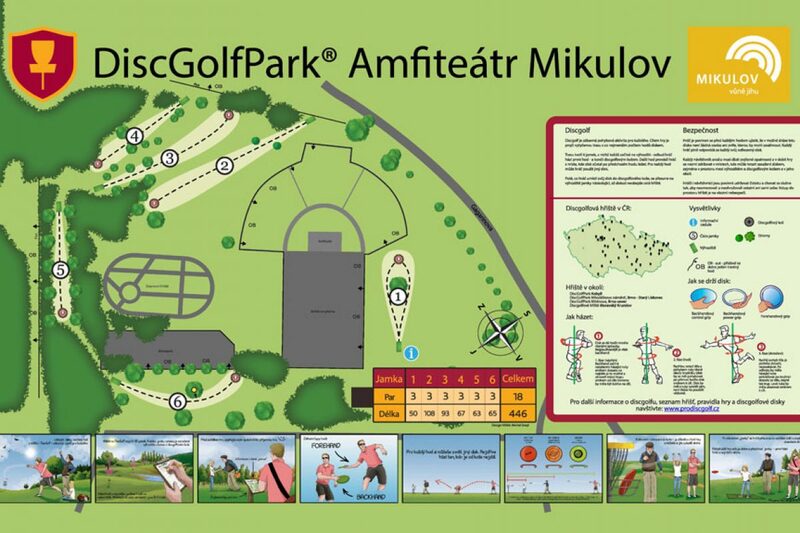 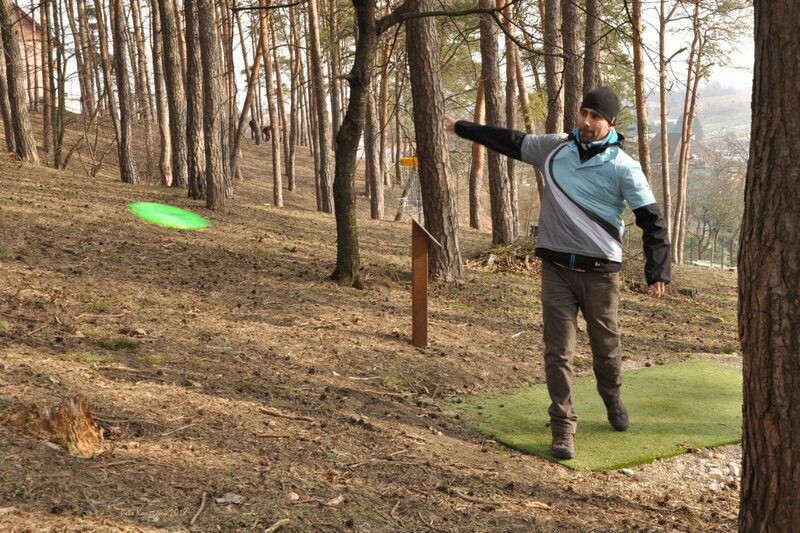 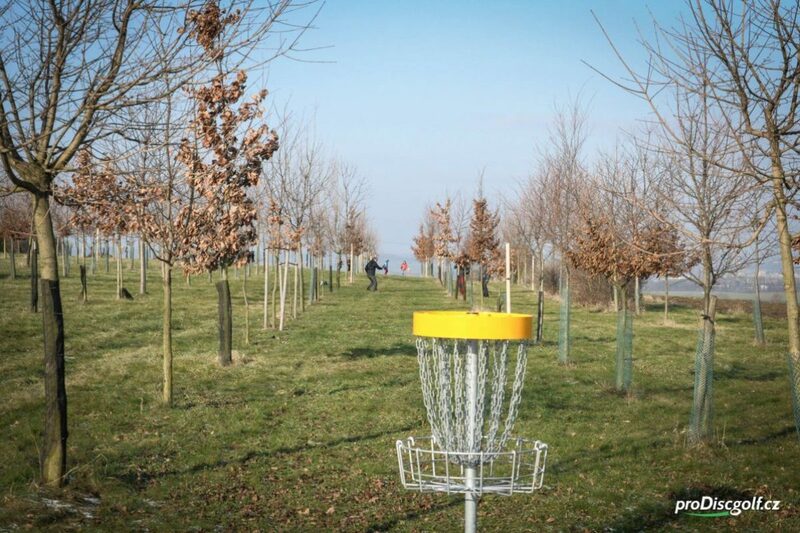 He also designed temporary course for Czech disc golf tour – Moravian Open and international event Konopiště Challenger. 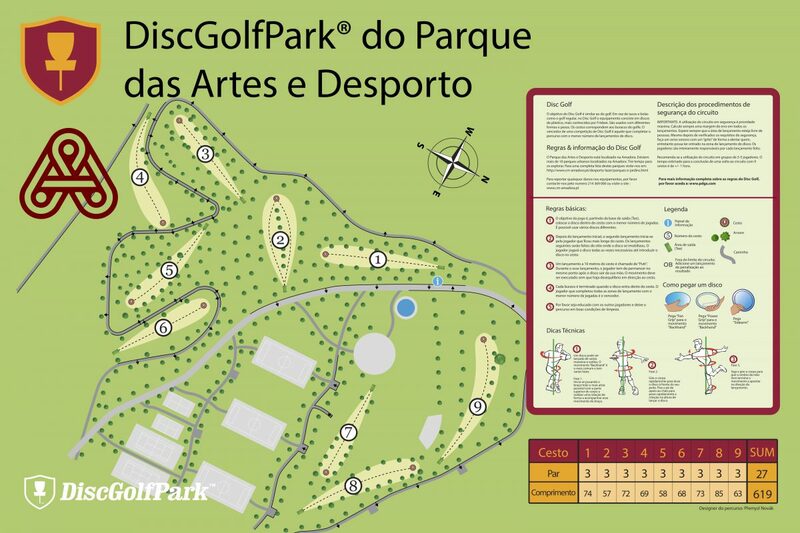 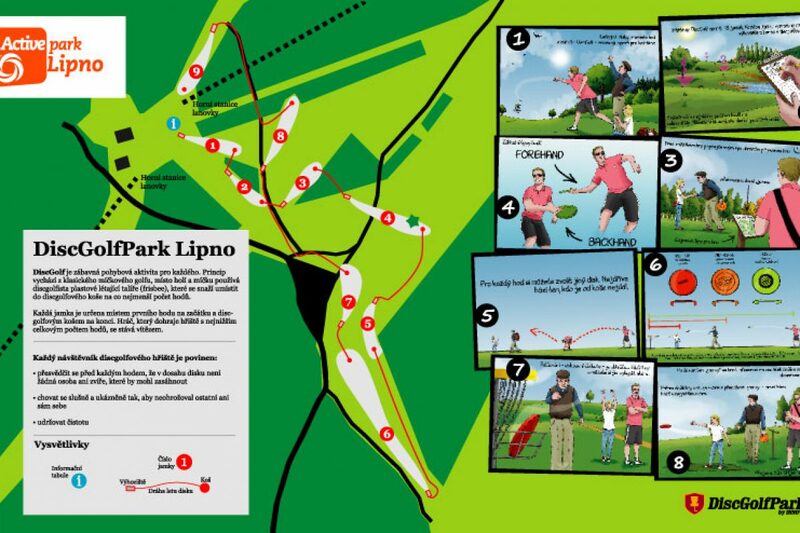 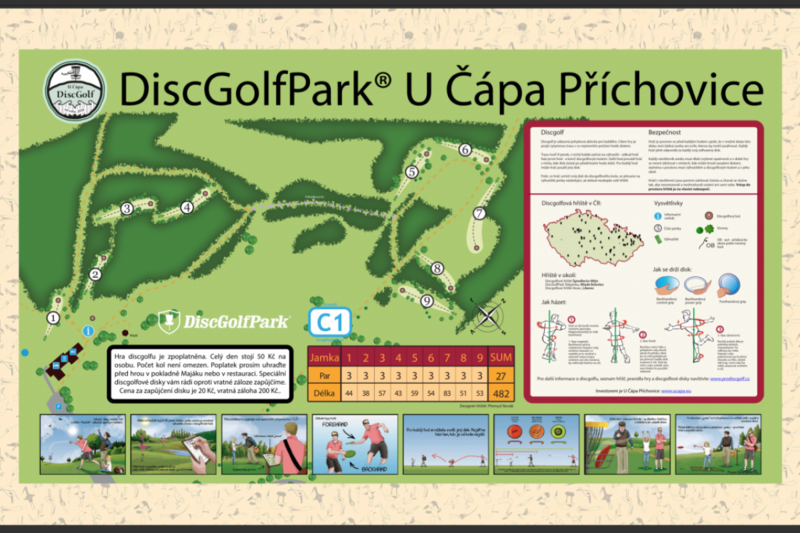 DiscGolfPark do Parque das Artes e Desporto – coming soon!